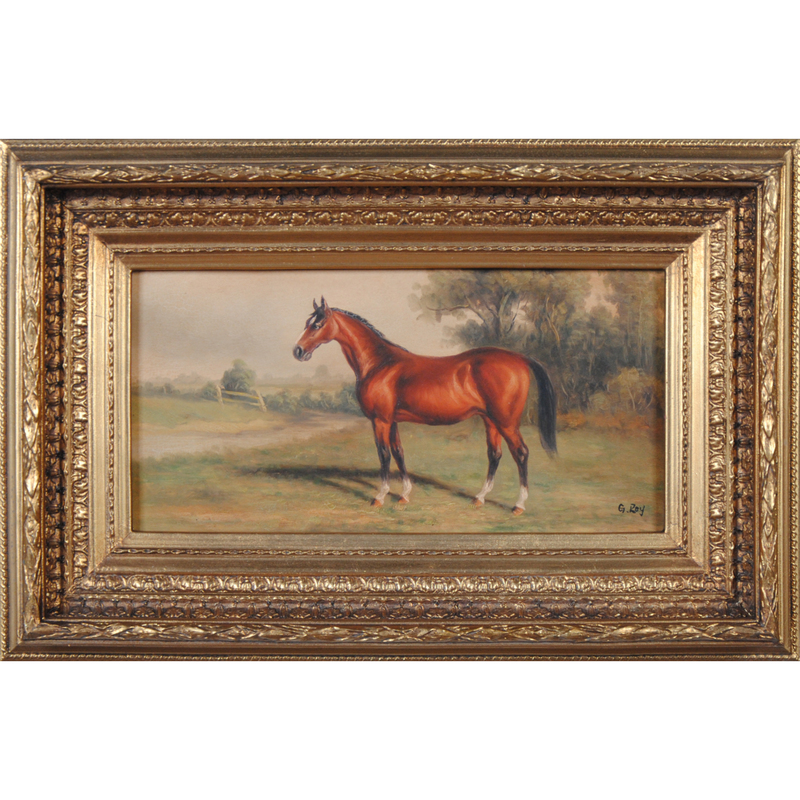 A magnificent Chestnut Horse Oil Painting. 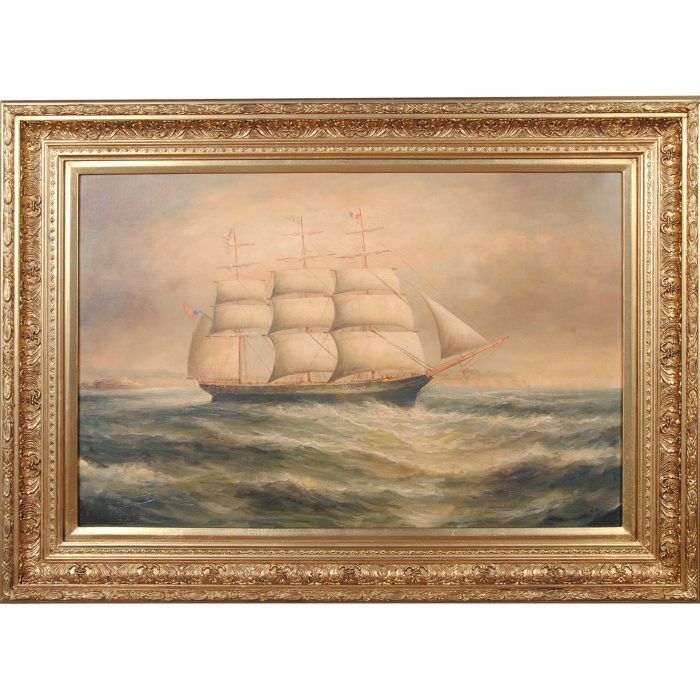 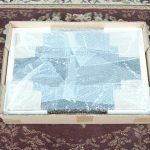 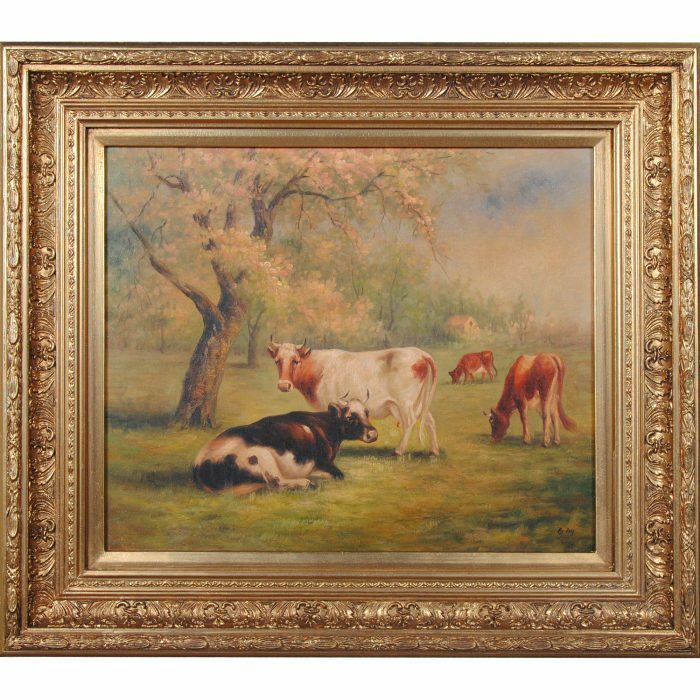 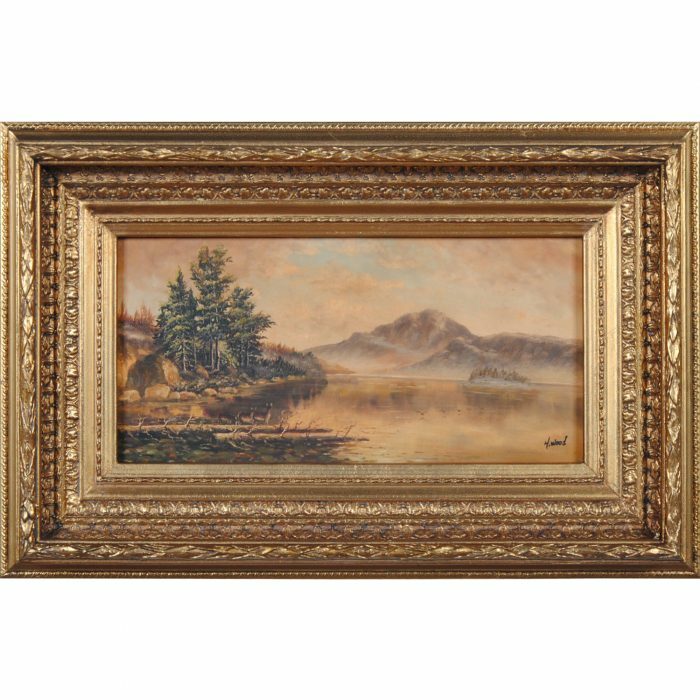 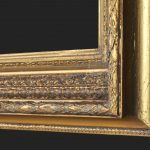 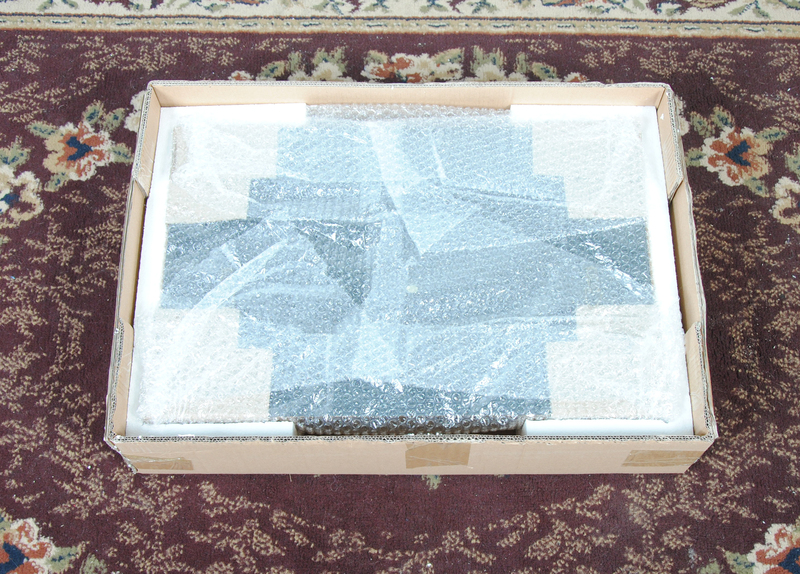 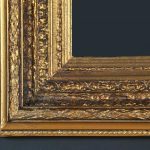 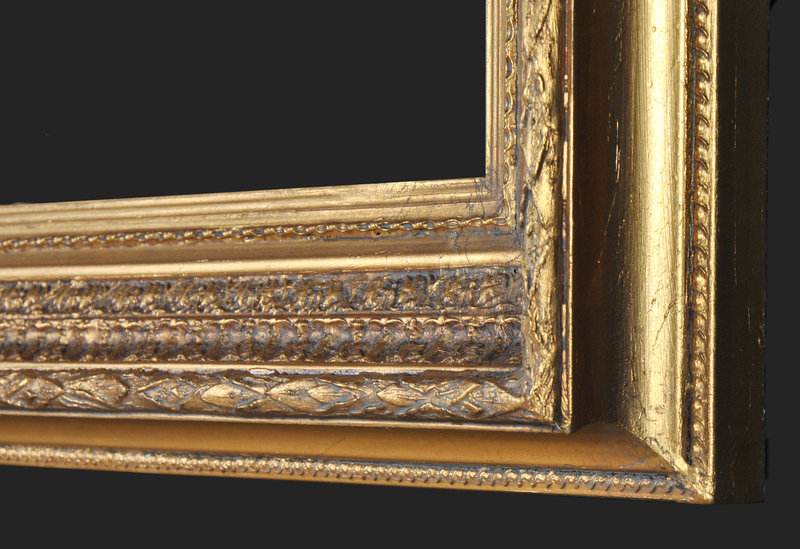 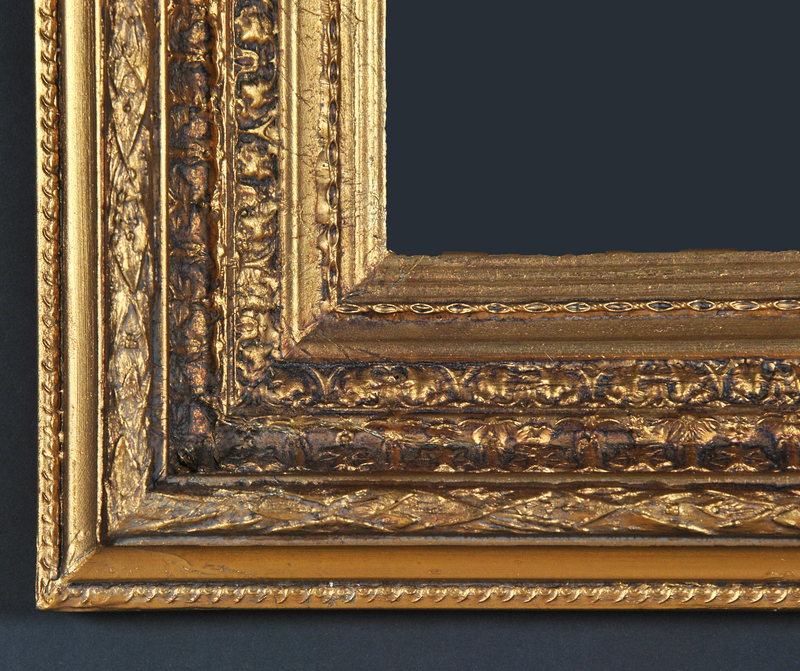 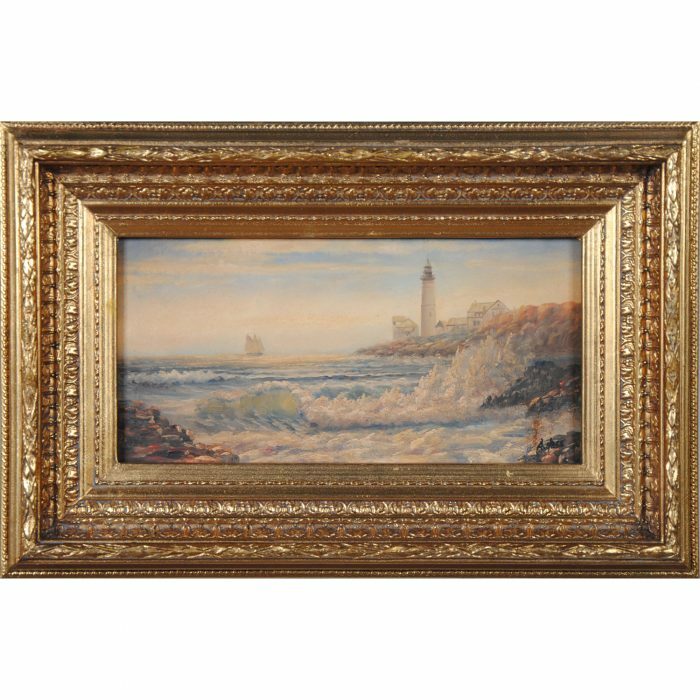 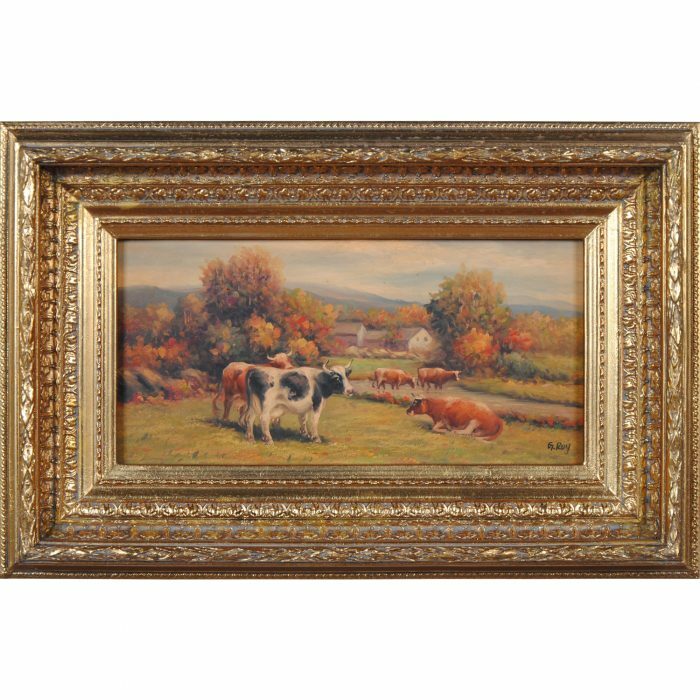 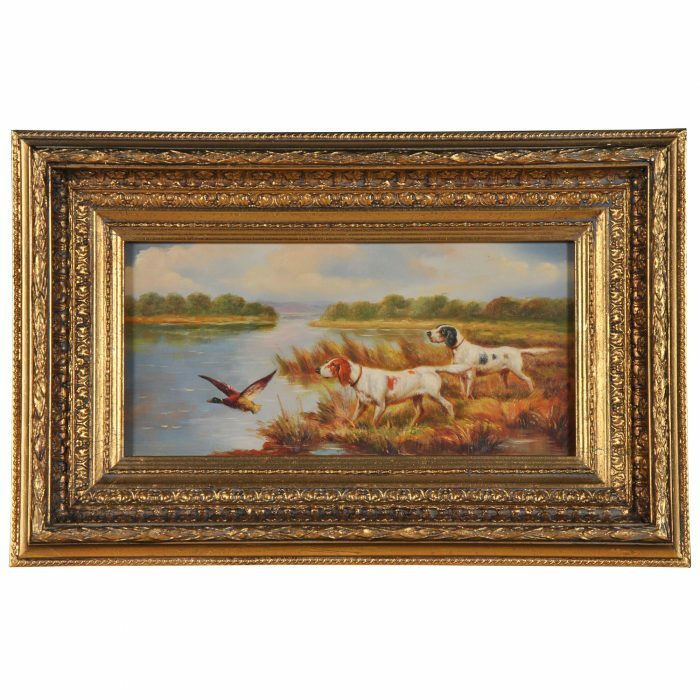 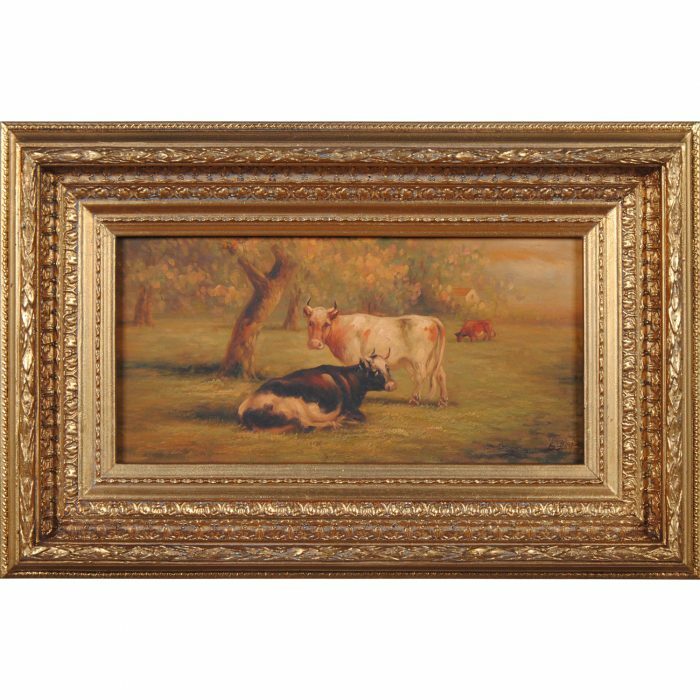 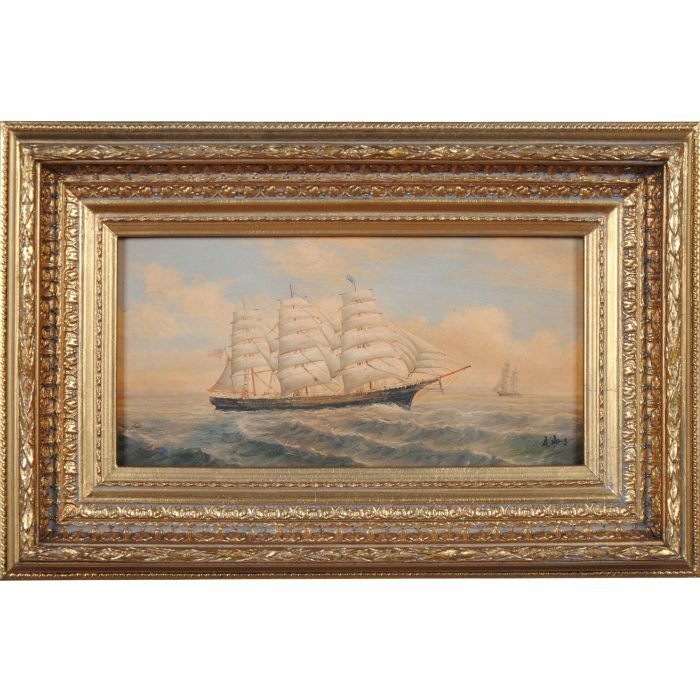 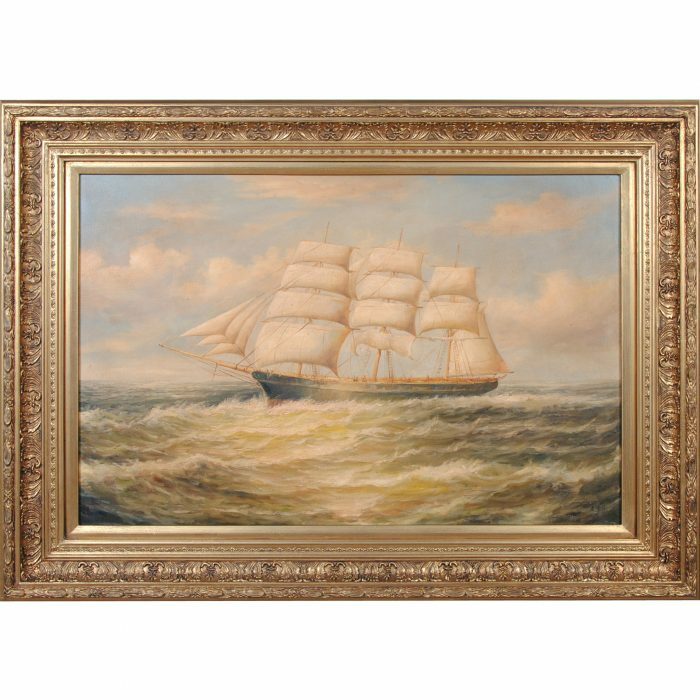 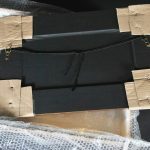 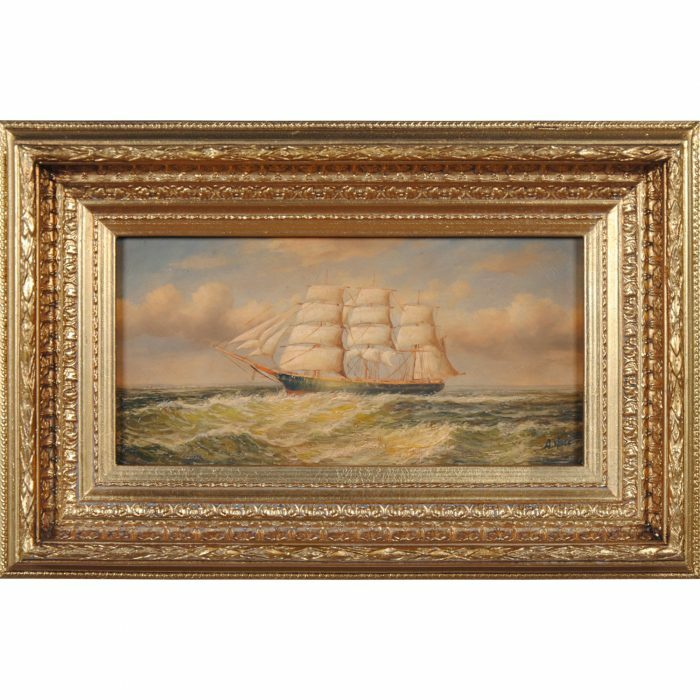 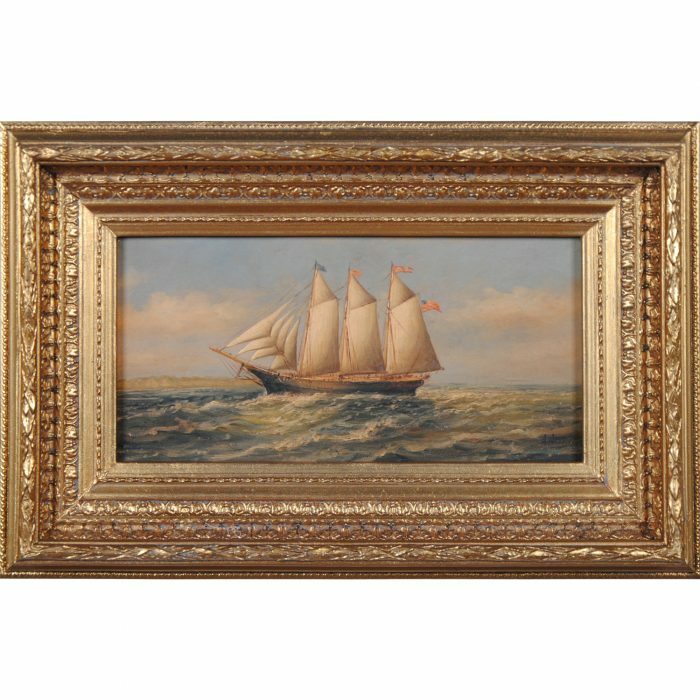 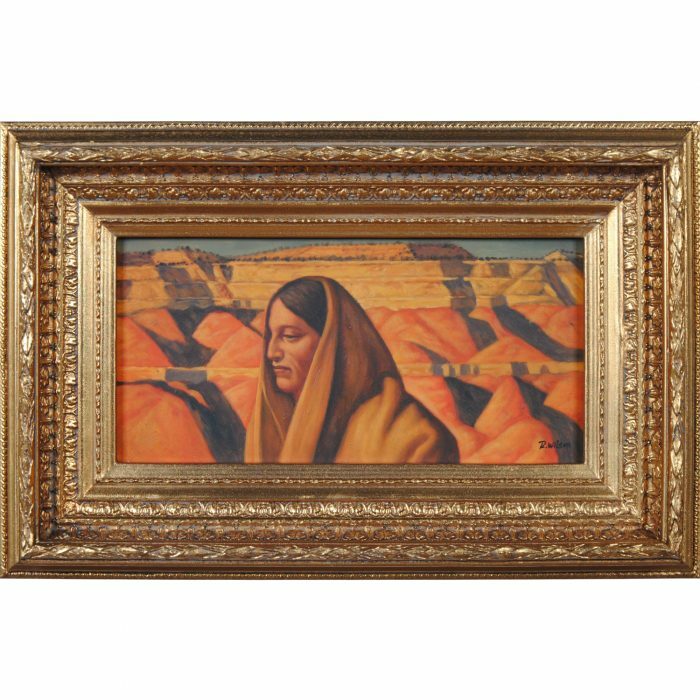 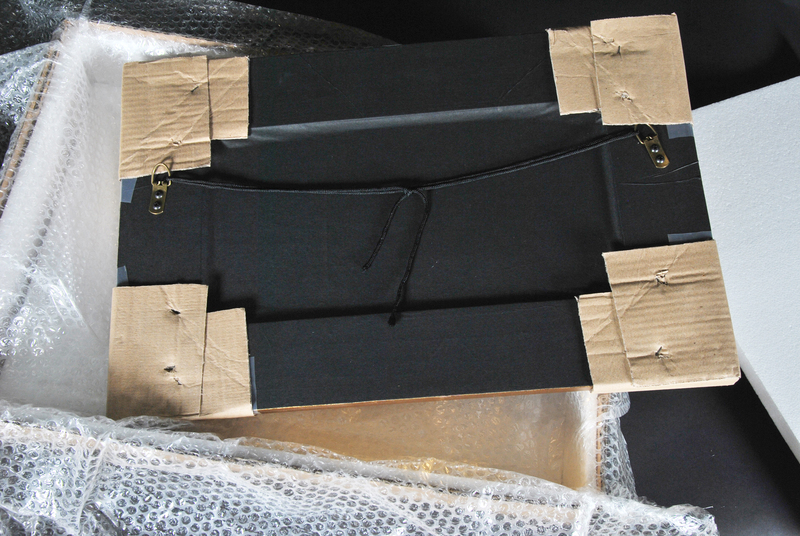 Produced completely by hand the painting comes complete with a gold colored, highly detailed and decorative frame. 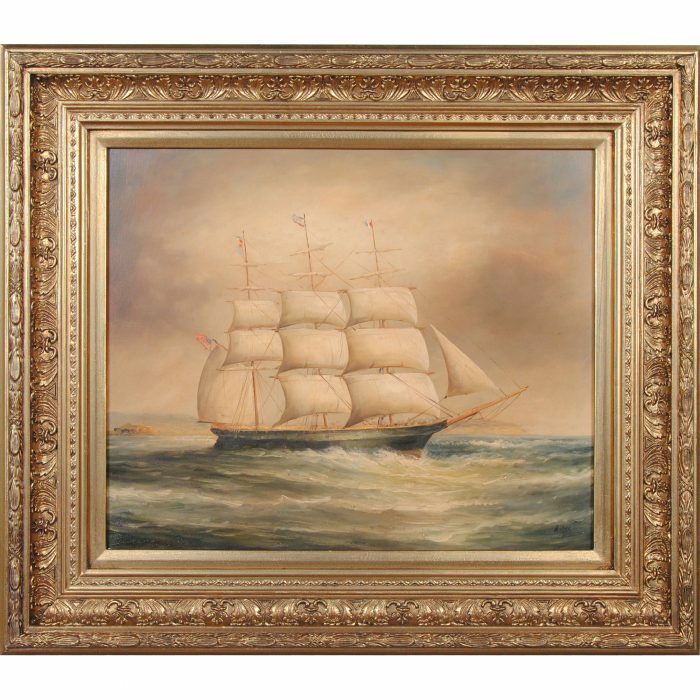 The painting is ready to hang with hooks and string already in place. 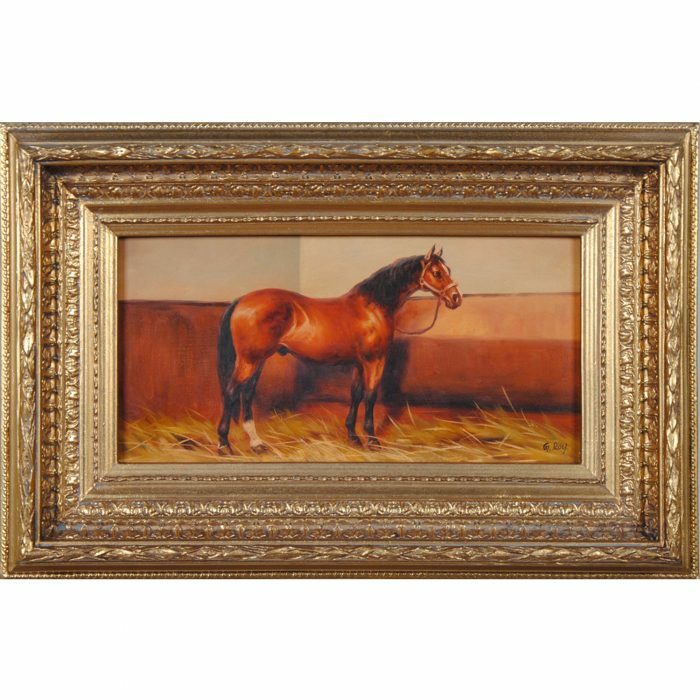 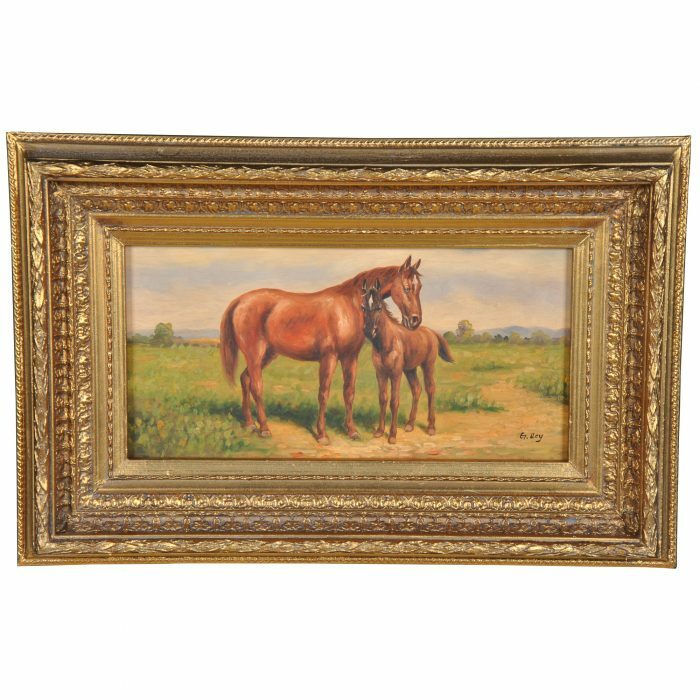 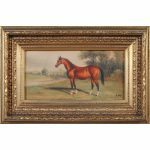 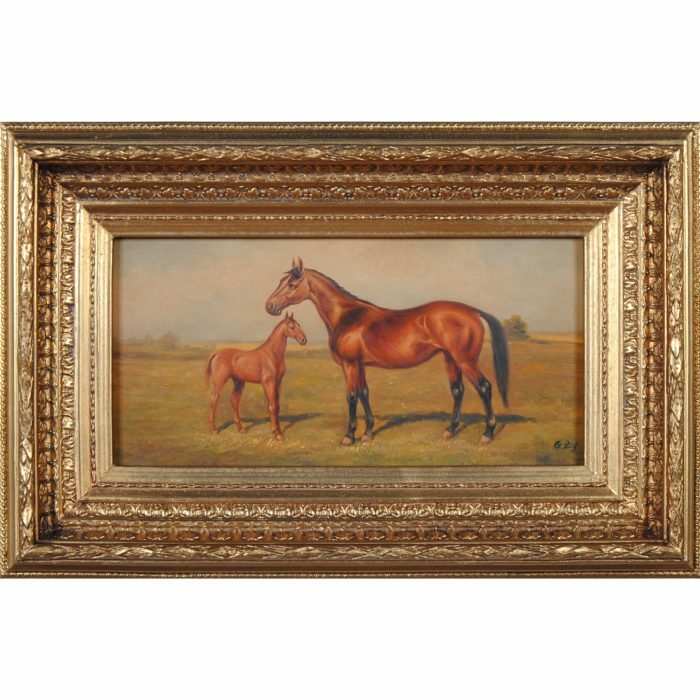 Our Chestnut Horse Oil Painting will compliment many room settings.